While the market appears overbought and everybody claims to be bullish, several indicators of action show a different story. 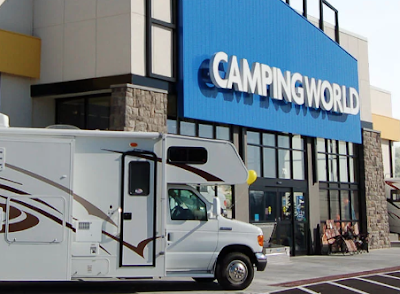 The sentiment versus action debate in investors is beginning to match that of the consumer confidence reports. 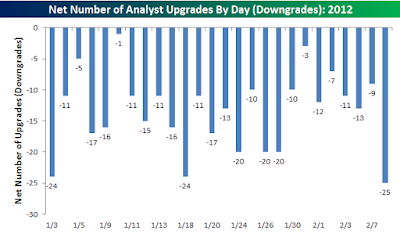 Bespoke had an interesting graph yesterday showing that analysts have not had a single day of net upgrades this year. During the rally upwards in 2012, every day analysts come out downgrading stocks only to see them go higher. This action related number gives a completely different view than the investor sentiment polls. Considering analyst actions typically are great contrarian indicators does this mean the market goes higher? 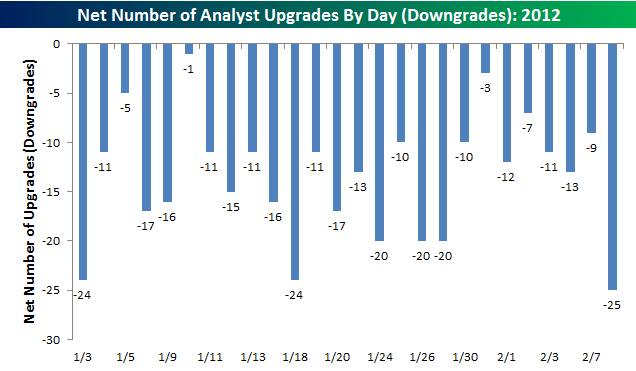 Considering the 8th appears to have been the most negative day of the year so far with 25 more downgrades. Wow!